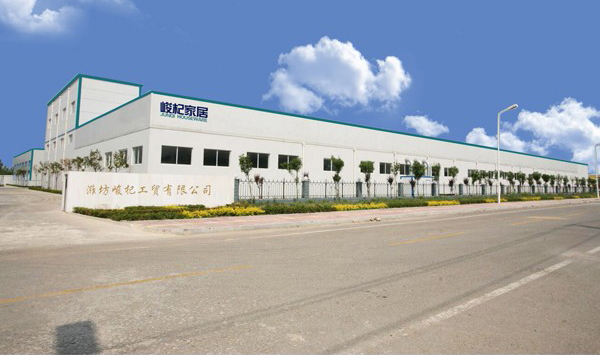 Weifang JunQiIndustrial Trade Co.,Ltd is a Manufacturer&Trading Combo speciallyproducing and exporting all kinds of household goods for 12years. 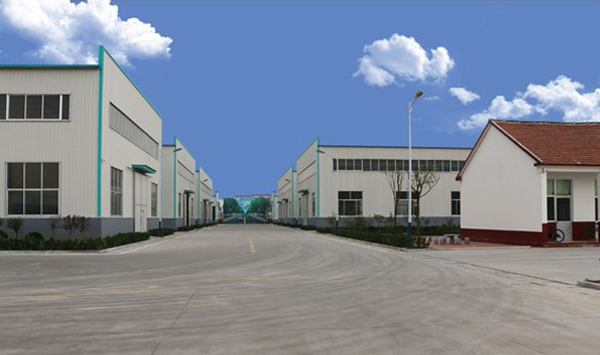 We have 4factories which over 6000 square meters, including stainless steel pipesproduction factory, powder coating factory, plastic injection factory andassembly factory. 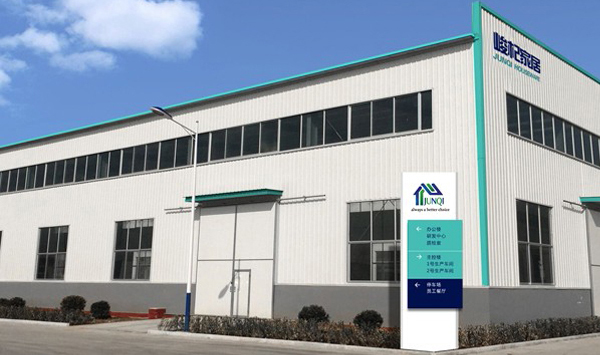 There are 4 automatic pipes production lines introduced fromJapan, 30sets computerized plastic injection machines, 4 workshops with 350 employeesfor assembling and packaging, more than 25 staffs in QC department for quality inspection. Thanks for yourlong-term supporting to JunQi and we are honored to develop friendlycooperative relations with you in the future!